History Adventuring: Is it Grand Canyon or the Grand Canyon? Is it Grand Canyon or the Grand Canyon? As someone who is learning about Arizona history, I try to get the names right. And that includes subtle details like whether or not the word "the" is used. 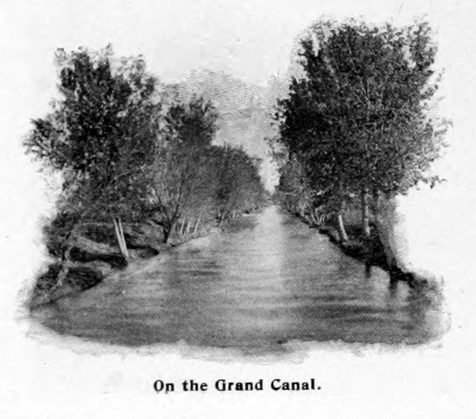 I've seen the word "Grand" used a lot in Arizona, as in Grand Canyon, Grand Avenue, and Grand Canal. And I've wondered if it it should be the Grand Canyon, the Grand Avenue, and the Grand Canal? I'll tell you what I've found out. 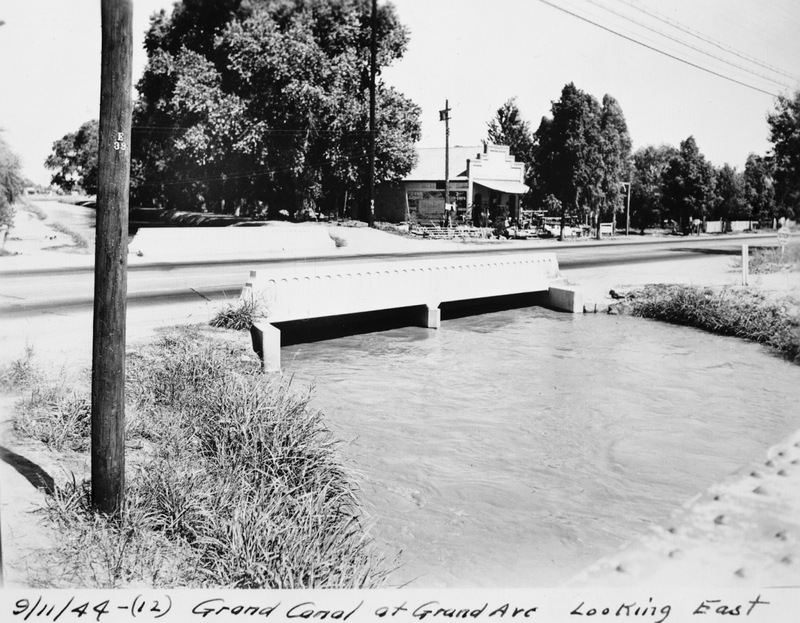 1944 Grand Avenue crossing on Grand Canal, Phoenix, Arizona. 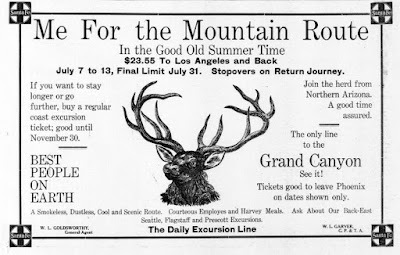 Even in old documents, I've seen "Grand Canyon" and "the Grand Canyon" used. The same with Grand Canal and the Grand Canal. I've never seen the Grand Avenue, but streets aren't typically called "the" (although freeways are). If I'm writing about the history of Phoenix, I like to say "Grand Canal", as in "the pioneers finished Grand Canal in 1885". To me it just sounds more, well, grand. Or I would write "the pioneers traveled up to Grand Canyon by mule". But in real life it sounds kinda pretentious to me, so I'd say, "the store is just north of the Grand Canal" or "I'm hoping to get up to the Grand Canyon this summer". 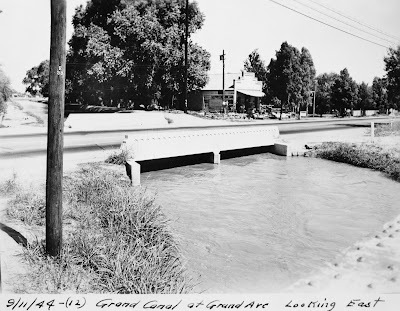 Of course I'd never add the word "the" to Grand Avenue - that's just weird. I will, of course, say "the I-17 freeway". So that's what I know - either one seems to be fine. Of course there will be people who insist one way or another, and I respect that. But in usage over the years, it's fine to use the "the" or to drop it. Either way is Grand. 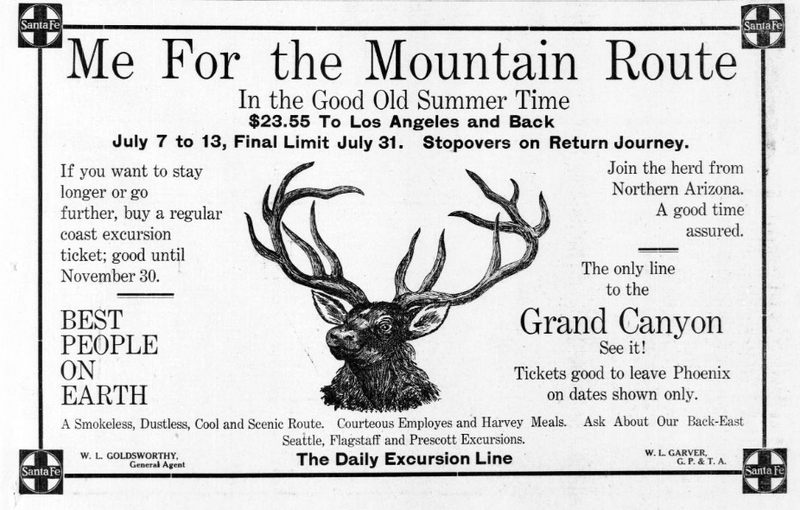 Image at the top of this post: 1909 railroad ad mentioning the only line to the Grand Canyon. Some might have insisted that it's not "the Grand Canyon" - it's "Grand Canyon"